Tara and I met at a Bible College in Texas where God gave us a heart for the mission field. Tara spent a year in Nottingham, England and I (Bud) was ordained and graduated in 2003 with a degree in Missions. I spent an additional 6 months in an Advanced Missions program where my concentration was on “domestic” missions. Tara and I married shortly after Tara returned from England and since then we have worked in full-time pastoral ministry, traveled the country for a year with Survivors of the Abortion Holocaust visiting over 180 high schools and colleges across the country educating our peers about the injustice of abortion, and spent a year in Wichita, Kansas as interns for Operation Rescue (OR) where we learned the most effective and proven strategies for ending abortion! After our year as interns for OR our mission field became Albuquerque, New Mexico due to the fact that our research revealed that it was…the Abortion Capital of the Southwest and the Late-Term Abortion Capital of America. We moved to Albuquerque, New Mexico in 2010 (by invitation of Project Defending Life) to expose and fight the radical abortion agenda entrenched in this state. As Pro-Life missionaries, we have redefined the “American Mission Field” by moving to Albuquerque one of the darkest cities in our country, a city WORLD Magazine labeled, “New Mexico’s city of death” to proclaim the power of the risen savior, Jesus Christ, and end Abortion…our generation’s greatest injustice! Our tireless work, groundbreaking research, and implementation of proven strategies has launched Albuquerque, New Mexico into the national spotlight! National Review, Defending Life in the Desert: The fight against late-term abortions is being pursued on the local level in Albuquerque. After the closure of the late-term abortion clinic in Wichita, KS, Operation Rescue learned that two of the abortionists from the Kansas clinic were relocating to Albuquerque, New Mexico. 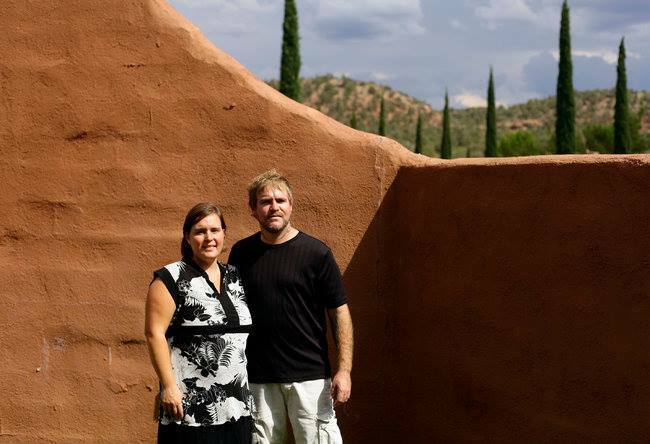 Two of our interns, Bud and Tara Shaver, felt the call of God to move to Albuquerque and work to stop abortions there. The Shavers now work with Project Defending Life, a group that works in cooperation with Operation Rescue to expose abortion abuses in New Mexico. Together, the groups uncovered and exposed a series of 911 calls that were evidence of life-threatening abortion complications at two Albuquerque abortion clinics. Complaints were filed with the Medical Board and the investigation into these unsafe clinics is progressing. In addition, the role of the University of New Mexico in the abortion industry has been fully documented, and efforts are underway to convince the UNM Regents to cease all participation in abortion and abortion training. Shelley Sella, faced a disciplinary hearing before the New Mexico Medical Board in November for gross negligence in a 35 week abortion where Sella overused uterine contracting drugs on a woman with a history of a previous Caesarian Section, resulting in a ruptured uterus. Sella faces possible license revocation. The injury was discovered when former OR intern Tara Shaver obtained the 911 call records. OR and Mrs. Shaver filed complaints resulting in the Board action. Albuquerque, NM – Pro-life missionaries Bud and Tara Shaver, of Project Defending Life in Albuquerque, New Mexico, have been named as recipients of the 2013 Pro-life Person of the Year Malachi Award in recognition of their outstanding work in bringing the matter of late-term abortions into the national spotlight. After an internship with Operation Rescue, the Shavers moved to Albuquerque in 2010 to expose late-term abortions at Southwestern Women’s Options, one of the few abortion clinics in the nation that openly conduct abortions throughout the full nine months of pregnancy. Tara’s ground-breaking research documented evidence of numerous life-threatening abortion emergencies and other abuses at that late-term abortion facility. She also uncovered that state taxpayers are forced to foot the bill for late-term procedures at the cost of thousands of dollars each. Information gathered by the Shavers became the basis of a citizen’s petition to amend the City of Albuquerque’s charter to ban abortions after 20 weeks gestation, when babies are known to feel pain. That initiative was the first-ever attempt to ban an abortion procedure at the municipal level. Tara and Bud Shaver spearheaded a grass roots signature drive that garnered a record 27,000 in just 20 days to place the late-term abortion ban on the ballot, then established a Political Action Committee that campaigned in favor of it. While the Albuquerque Pain Capable Unborn Child Protection Ordinance failed to pass during a November 19 city-wide vote, the Shavers, who served as national media spokespersons for the effort, contributed significantly to an increased awareness of late-term abortions in New Mexico an across the nation. The Malachi Award is given by Operation Rescue every year to recognize individuals who sacrificially work to advance the cause of protecting the pre-born. “As we move forward in Albuquerque, we realize that abortion will end in our city and state, when hearts are touched and minds are changed concerning the killing of the most innocent and defenseless children in our state, those in the womb. PROTEST ABQ is a way to raise this public awareness. If we accomplish nothing else, we must succeed in protesting the evil of our generation…legalized child killing,” stated Bud Shaver, Executive Director at PROTEST ABQ. Please keep our efforts in your prayers and consider supporting our LIFE saving work. Your financial support will keep us in the trenches and make it possible for us to continue our fight for LIFE! You can make a tax deductible donation online: DONATE ONLINE HERE. We are excited to share two upcoming events by two great local ministries that Tara and I FULLY SUPPORT! Two GREAT opportunities to serve local mom’s in our community! Please consider attending BOTH of these wonderful events. Help improve child welfare in NM by purchasing tickets to attend the first annual charity gala of the Baby Brianna Foundation, a registered nonprofit corporation in New Mexico, which provides free children’s clothing, food and cash assistance to low-income children and families in New Mexico. 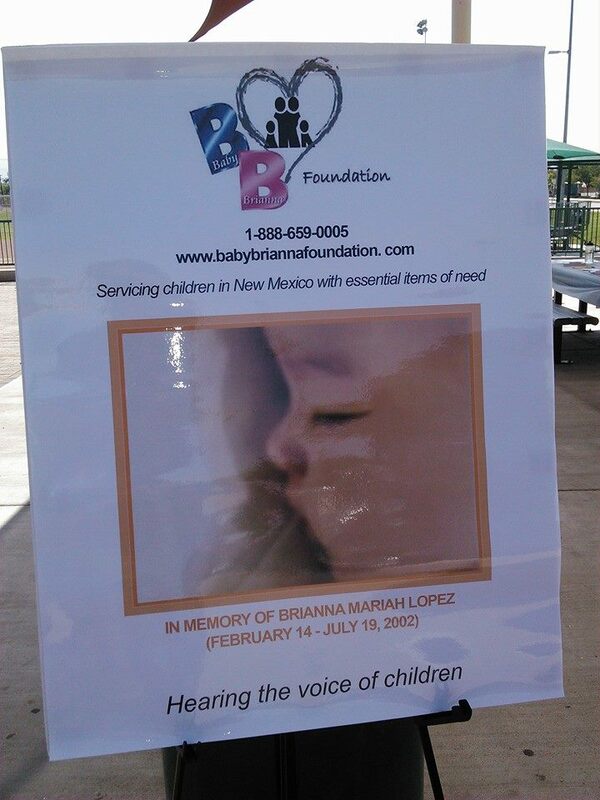 Created in loving memory of Brianna Mariah Lopez (Feb. 14-July 19, 2002), this organization strives to increase community awareness and involvement to prevent child abuse and neglect. Visit their website for more details about their mission: www.babybriannafoundation.com. This year the Honorary Speaker will be Gov. Martinez in her role as former District Attorney who successfully prosecuted the murder case of Baby Brianna in Las Cruces. The gala is on August 16, 2014 at the Hyatt Regency Albuquerque from 6-9PM. Tickets are $75 each or 2/$140 and include a full-course dinner and entertainment. Call 1(888) 659-0005 Mon-Fri, 6am-6pm to purchase tickets. Parking vouchers will also be provided. Feel free to call the Founder and President of the organization, Laura Heithaus, at (505) 401-2704, for more information on the nonprofit. The Gabriel Project works with other ministries at Project Defending Life (PDL) to save the life of a baby by helping a mother that is considering abortion. 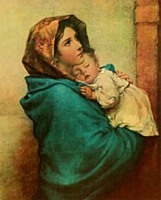 If we don’t love the mother and help her, how can we stop abortion? -Help is available by calling 1-888-475-2229 or 1-505-266-4100. Click here to meet Moriah Shaver the newest member of our family and read our latest newsletter! Protest ABQ is utilizing HISTORICALLY PROVEN strategies in the fight for LIFE…to end [abortion] our generation’s greatest injustice. Click here to find out how you can get involved with our Protest ABQ campaign…There’s a place for everybody to JOIN US! 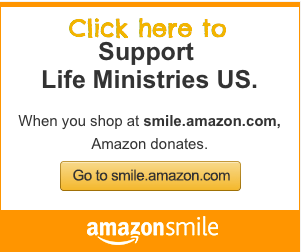 Support our LIFE saving Ministry! THANK YOU FOR SUPPORTING OUR GROWING FAMILY AND OUR LIFE SAVING MINISTRY, SO THAT WE CAN CONTINUE OUR FIGHT FOR LIFE…IN THE TRENCHES! DONATE ONLINE HERE.